The Wood Brothers has always been a band that has fascinated me for some of the most obvious reasons. In a world wrapped in obscurity and absurdity, sometimes it is nice to return to some good old fashioned blues-laced rock and roll. 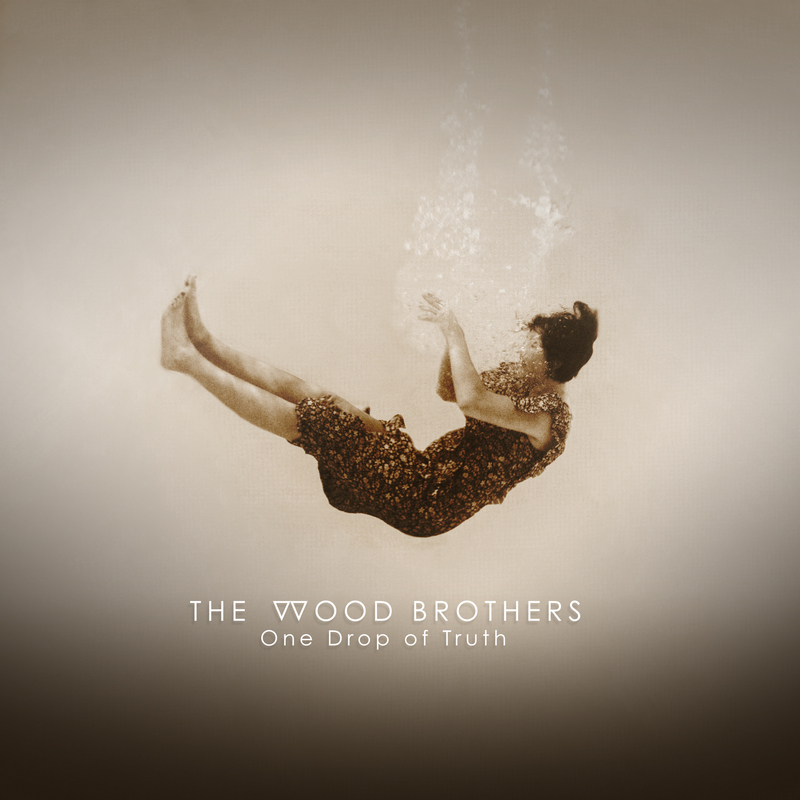 And when it comes to putting out solid old school meets new age blues, there simply is no other group out there doing it as well as The Wood Brothers. I will always remember being absolutely floored by their performance at Pickathon in 2012, and was obsessed with their 2015 album Paradise. But, I have to say here and now, I truly believe that One Drop of Truth finds The Wood Brothers at their absolute best. This album is so perfectly varied in sound and style, yet continues with the same brilliant sound that their fans have come to expect. Whether they are getting just a little bit funky on “Sparkling Wine”, or bringing on the heavy hearted blues on “Laughin’ or Crying”, there is something on One Drop of Truth for just about everyone. There is a “just a little bit country” feel to this playlist that is undeniably appealing. 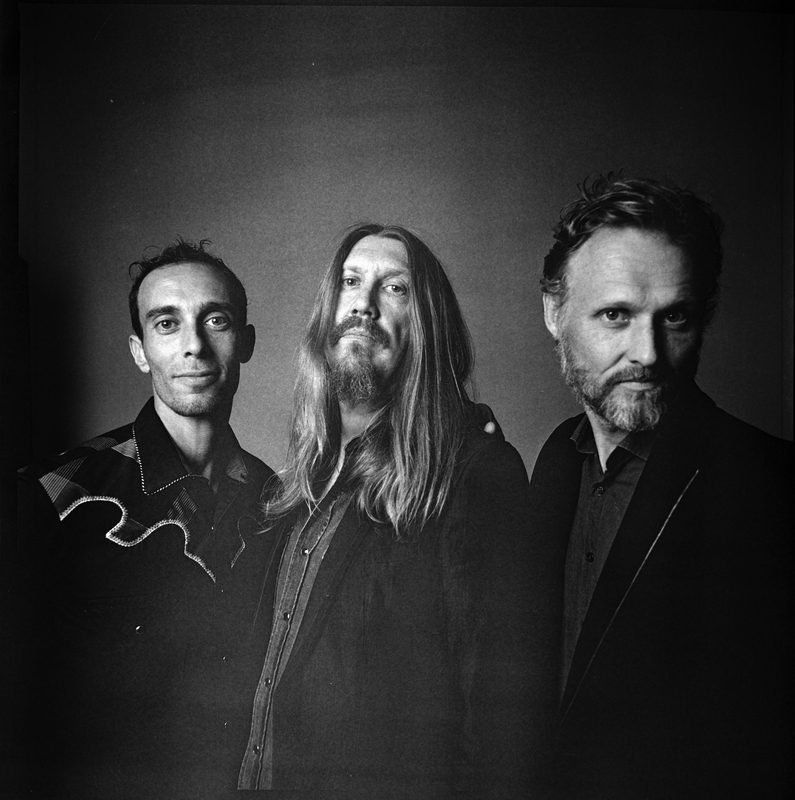 “River Takes the Town” is an amazing display of the songwriter ability of The Wood Brothers, and should likely hit a soft spot for anybody who has found themselves in a relatable incident. As Oliver Wood said himself, these tracks are very diverse. But, I would argue that there is a sensibility about them that makes them absolutely specific to their own. Which is a damn good thing. If I were hard pressed to choose a “favorite track” on the album, it would probably have to be “Happiness Jones”, but this is from the viewpoint of a lyric loving guy. I love the idea of wisdom through hard times, and I haven’t heard a song so brilliantly describe something of this nature so well, in so damn long. I know it is very early in the year, but I can safely say that One Drop of Truth is the best thing I have heard this year, and I am certain that this sentiment will ring through all the way into the upcoming winter, and well beyond.